We have the perfect activity for your upcoming trip to Jackson! Get a glimpse into the culture of our town when you stop by the Jackson, MS, Farmers Market. This 18,000-square-foot complex houses 32 stands for local farmers to showcase their recent harvests. You can admire organic produce, artisanal crafts, chef-prepared cuisine, and much more! Read on to learn more about the Jackson, MS, Farmers Market and start planning your visit today. The Jackson Farmers Market (also known as the Mississippi Farmers Market) is open every Saturday from 8 a.m. to 2 p.m. Here, you’ll find more than 60 vendors selling fresh food and original crafts. It’s even been named the “Best Farmers Market in Mississippi” by Mississippi Magazine! Best of all, the market is located at 929 High Street, just a few blocks from the Historic Fairview Inn. Read on to find out what else the market has to offer. The Jackson, MS, Farmers Market honors the tradition of growing and selling the best fruits and vegetables available. When you visit the market, you’ll find locally-grown fruits and vegetables, and specialty foods! 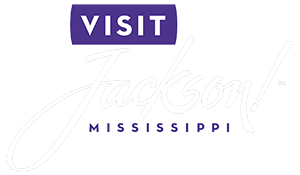 Each stall offers a glimpse into local Jackson culture by showcasing one-of-a-kind products. From week to week and season to season, the Jackson, MS, Farmers Market has rotating vendors, which means you’ll experience something new every time you visit. While you’re at the market, be sure to grab a quick bite at The Farmer’s Table restaurant. It’s located within the complex and is open Monday through Saturday from 7 a.m. to 2 p.m. When you order a hearty breakfast or savory lunch, you’ll notice it has been prepared with all-natural ingredients from market vendors. You can enjoy your organic meal in the outdoor area or inside the complex. After your day at the Jackson, MS, Farmers Market, come home to a comfortable room at the Historic Fairview Inn! Our convenient location in downtown Jackson makes us the ideal place for you to stay. Plus, you’ll delight in our luxurious accommodations and wonderful amenities. Whether you book a massage at our NomiSpa, enjoy a cocktail in our Library Lounge, or dine at our restaurant, 1908 Revisions, Fairview Inn is the perfect place to indulge! Book our Leopard Rose Suite and unwind in this deluxe king bedroom at the end of a long day. You can relax in a hot bubble bath before enjoying a great night of sleep! Wake up the next morning fully rejuvenated and join us downstairs where a delicious Southern breakfast awaits you. 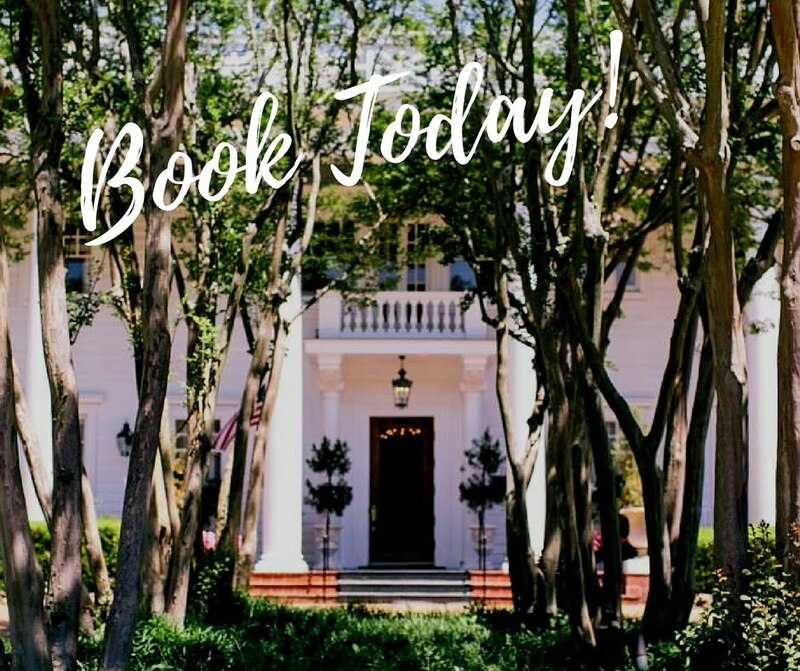 Book your stay today at the Historic Fairview Inn! We look forward to hosting you. Here Are the Best Jackson, MS, Fourth of July Events! — Here Are the Top 3 Historic Cities in the South!